It seems to be taking a lot of cues from Persona 4 Golden, actually. Persona 5 is going to be a strictly single player affair, but it will have some kind of online functionality, too- it’s going to be a lot like passive Miiverse implementation in some Wii U games, or like the Dark Souls series’ notes. But perhaps the game that Persona 5‘s online functionality most resembles is Persona 4 Golden– more than anything else, it looks like Atlus are looking at developing the online features found in the enhanced PS Vita port of the 2008 original further in Persona 5 [via Siliconera]. 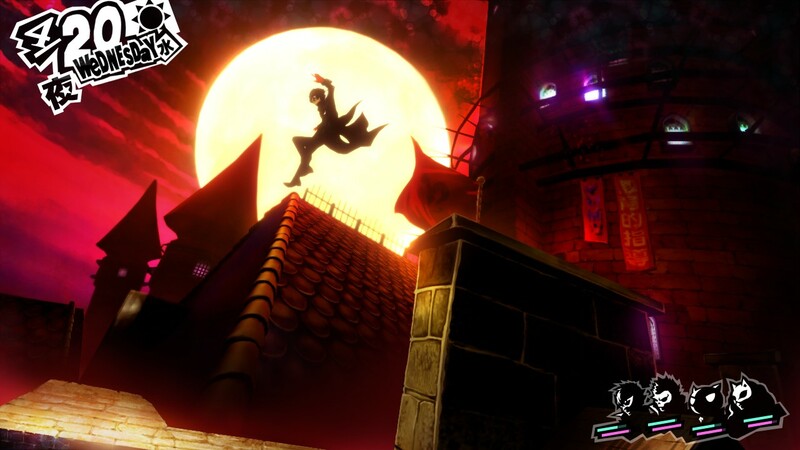 Like in Persona 4 Golden, Persona 5 will let players refer to what other players have done on any given day, so that they can figure out what they should be doing with their time; also like in Persona 4 Golden, players can get help from other players in dungeons during battle. On the whole, then, these are passive, subtle features in the background that can be ignored for the most part if you would rather play the game yourself- but if you want some help, they’re there. 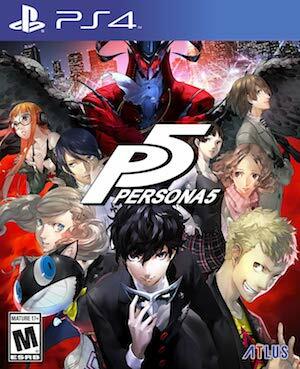 Persona 5 will launch on PS3 and PS4 on September 15 in Japan, and February 14 in North America and Europe.